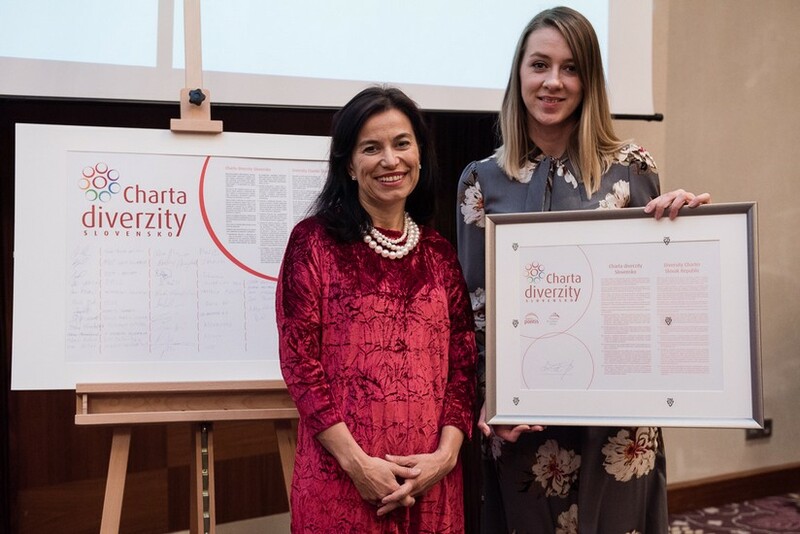 The Ministry of Justice of the Slovak Republic is the first institution in the state and public sphere in Slovakia, which has joined the Charter of Diversity of the Slovak Republic. 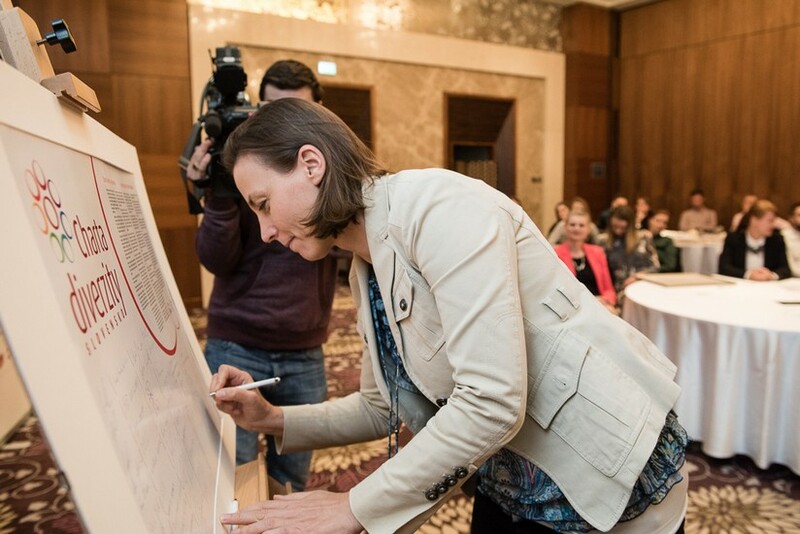 The Ministry is responsible for the coordination and creation of the state policy in the field of human rights, as well as the anti-discrimination law. 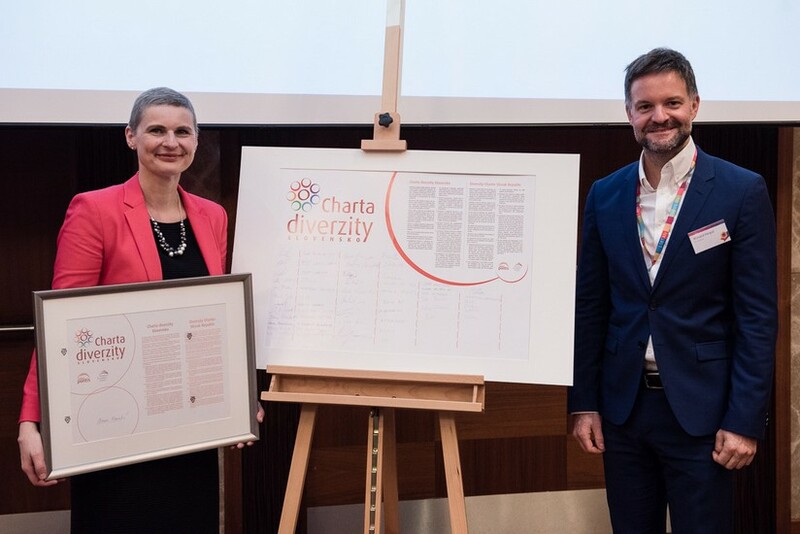 By signing the Charter, the ministry has committed to respecting, strengthening and preserving diversity in the workplace, and thereby creating a culture of mutual respect, trust, and empathy, which enables us to employ the most talented people and help them become more innovative, efficient and creative at problem-solving. 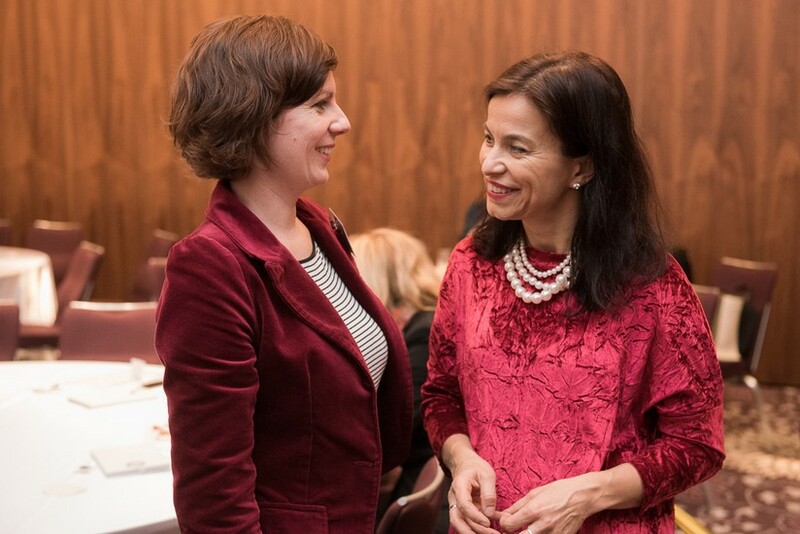 “Diversity is nothing else but fundamental human decency. 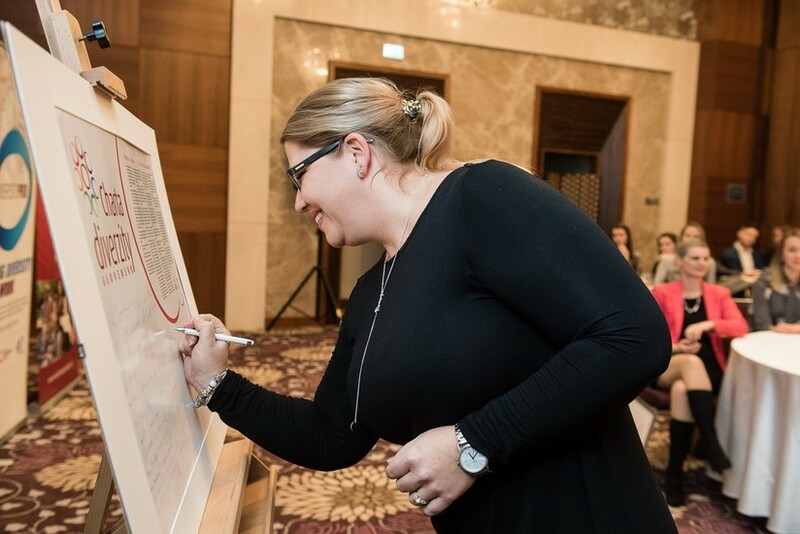 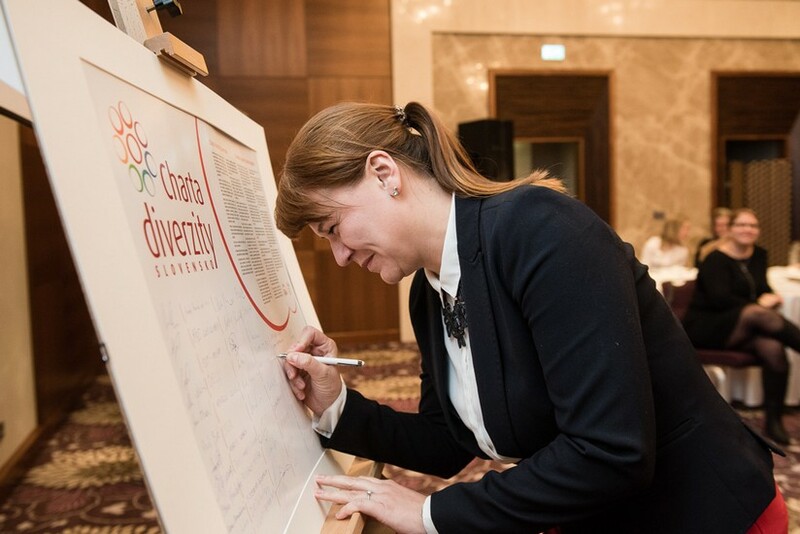 And this decency has to come to all spheres of society, “stated Soňa Porubská from Zentiva Czech Republic & Slovakia during the Charter of Diversity signing ceremony. 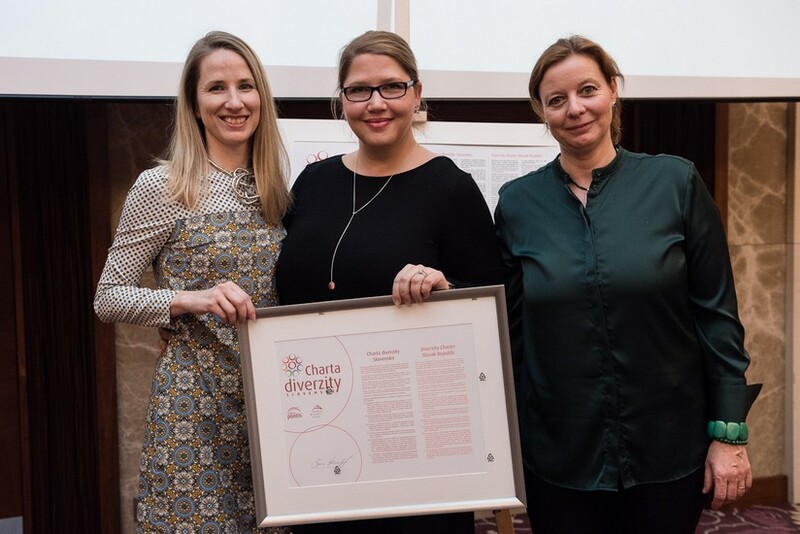 In addition to Zentiva, Adient also joined the Charter of Diversity. 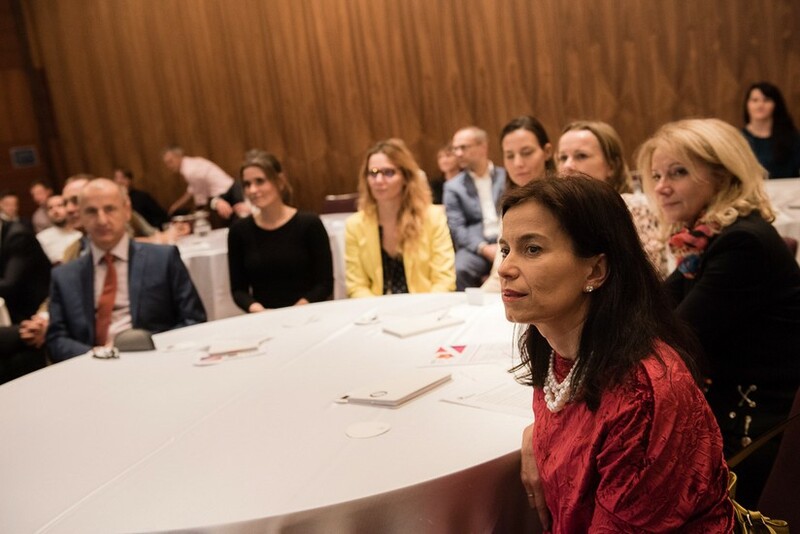 “There are up to 26 nationalities working for our company, so diversity is completely natural to us. 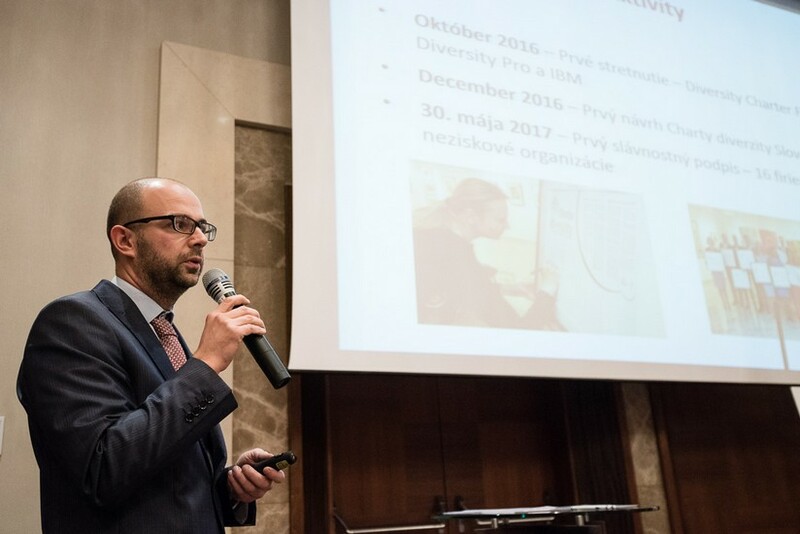 We kept it in mind even when reconstructing our premises, where we created separate rooms for mothers with children, “said Peter Kováč, the director of Bratislava Business Center at Adient. 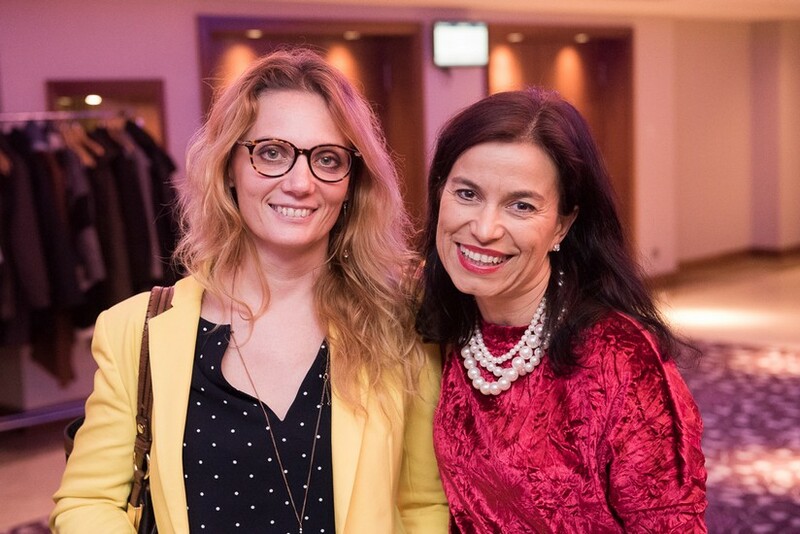 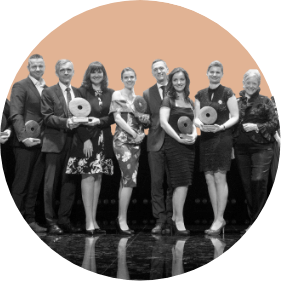 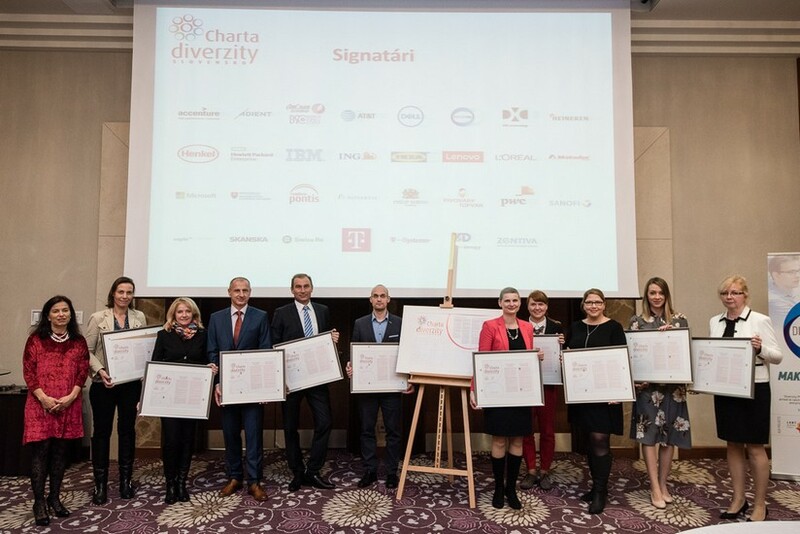 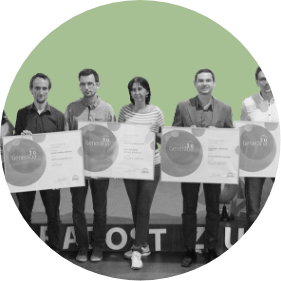 The charter has been recently joined by: Accenture, Adient, DXC Technology, Hewlett-Packard Enterprise, IKEA, L´Oreal, Microsoft, The Ministry of Justice of the Slovak Republic, Sanofi, SAPIE, Slovak Telekom, VSE Holding, and Zentiva. 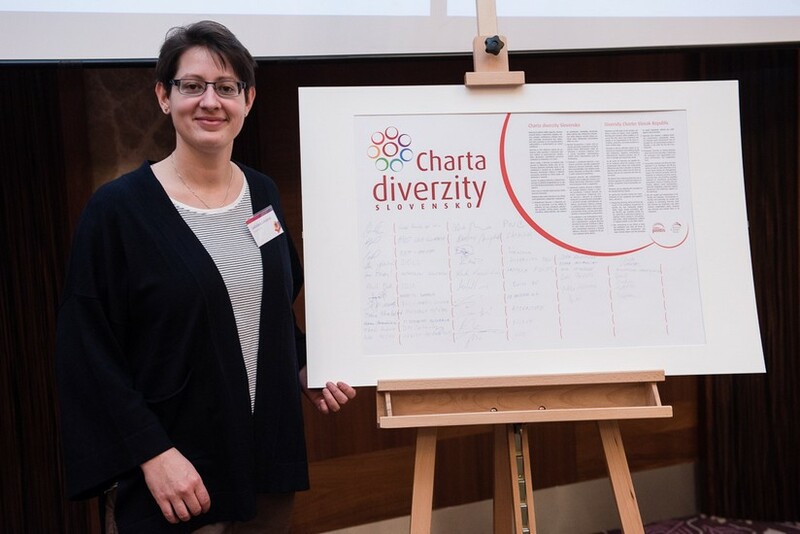 Altogether, 31 signatories have joined the Charter of Diversity. 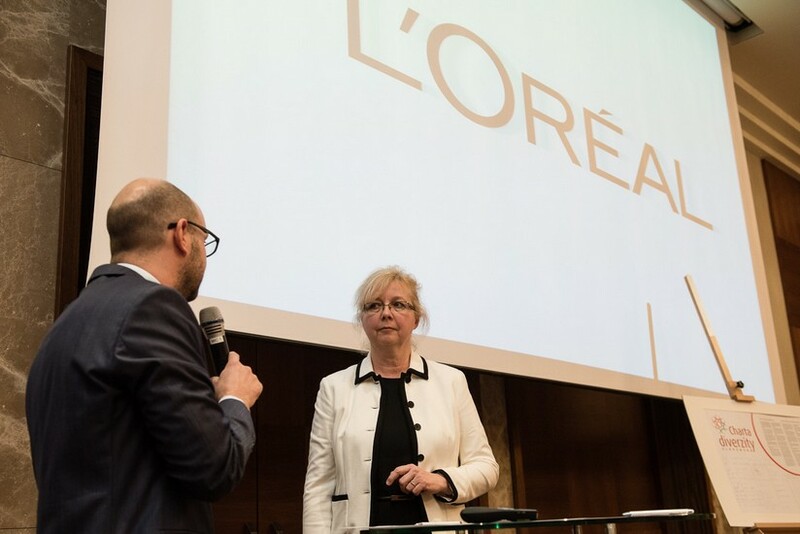 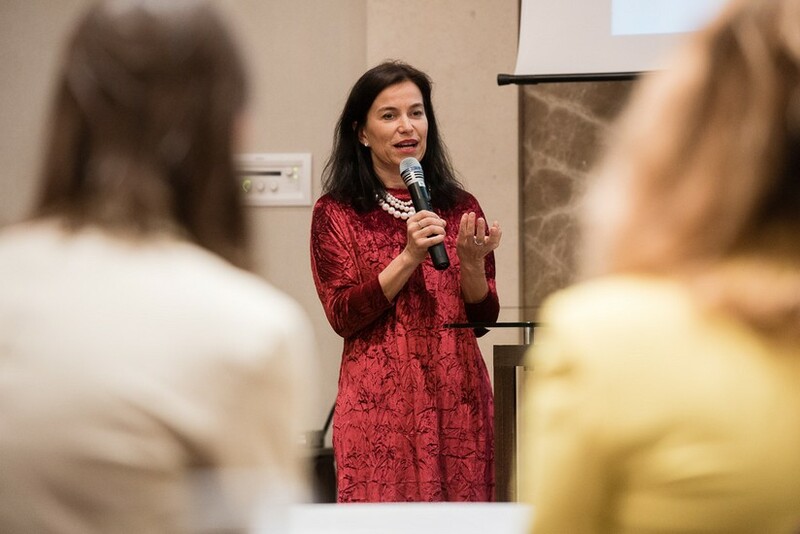 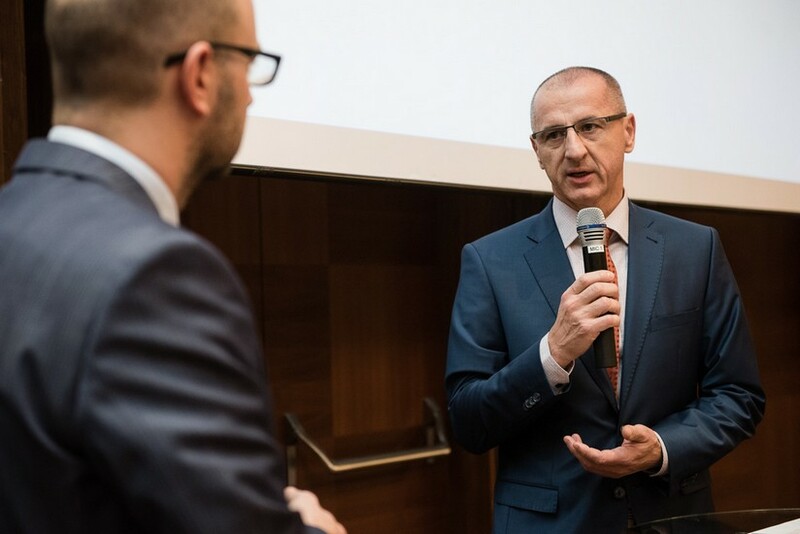 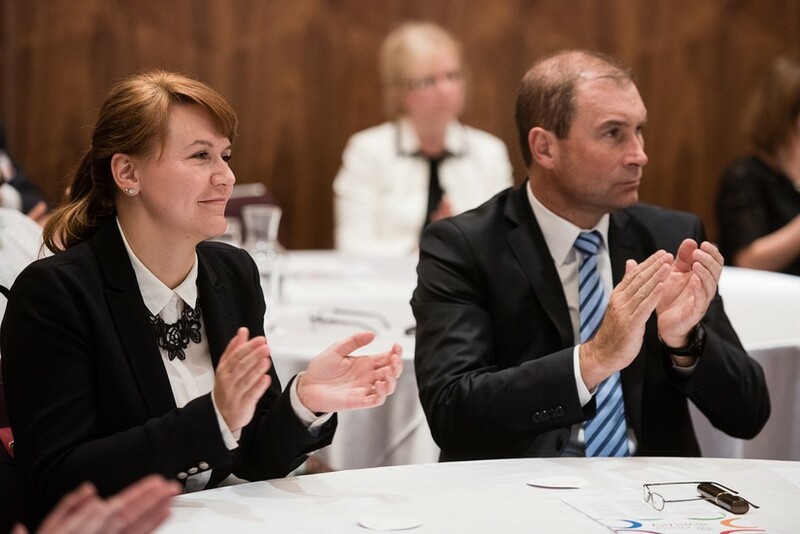 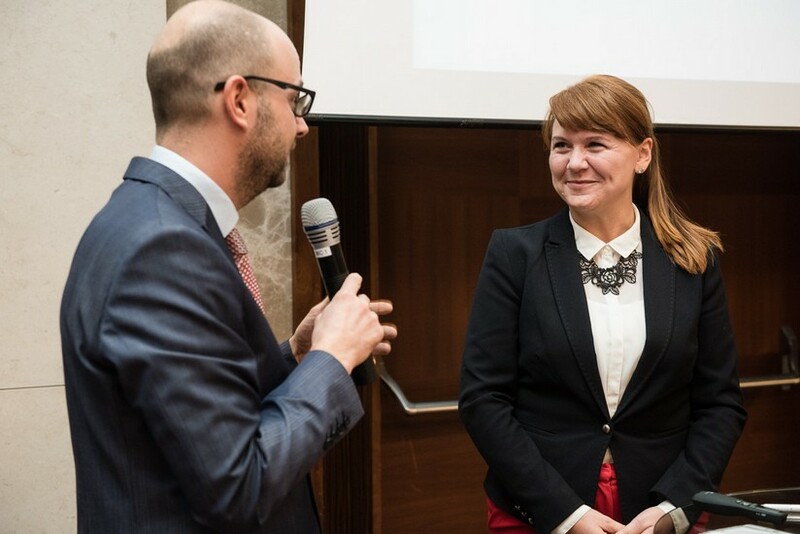 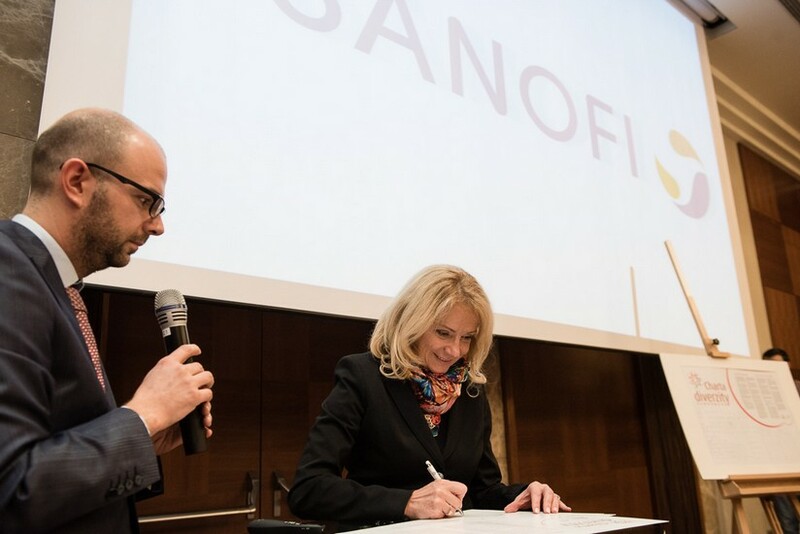 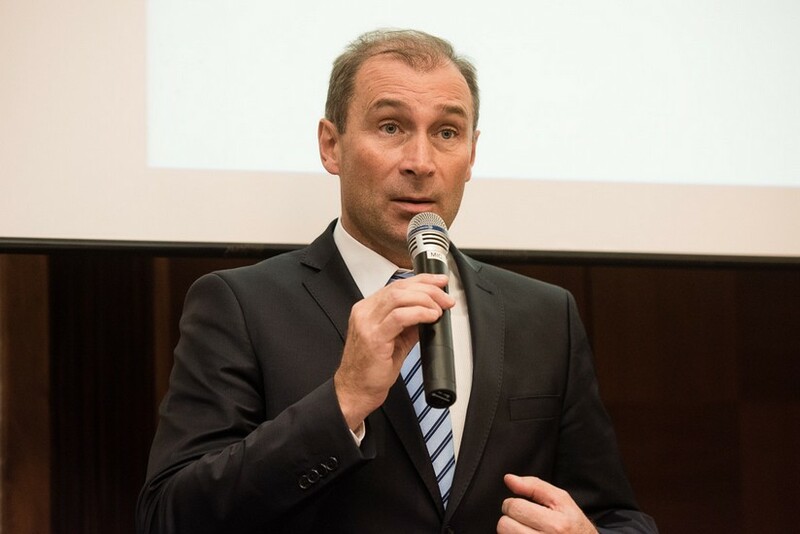 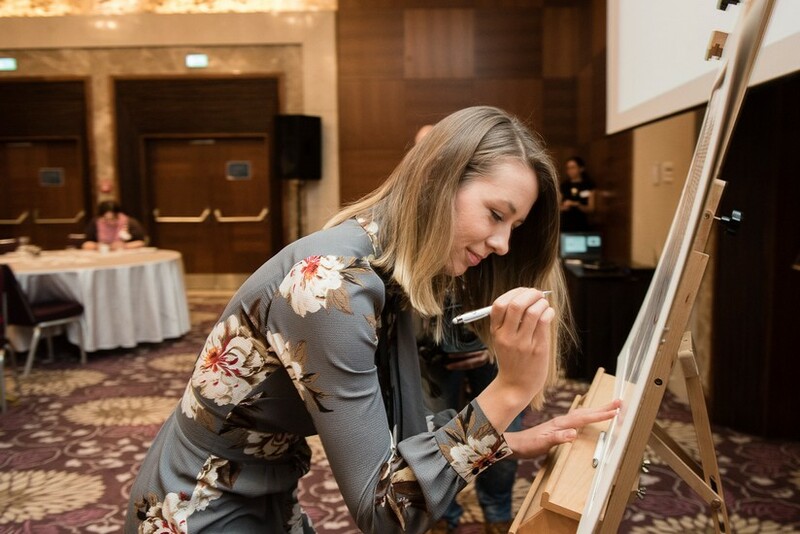 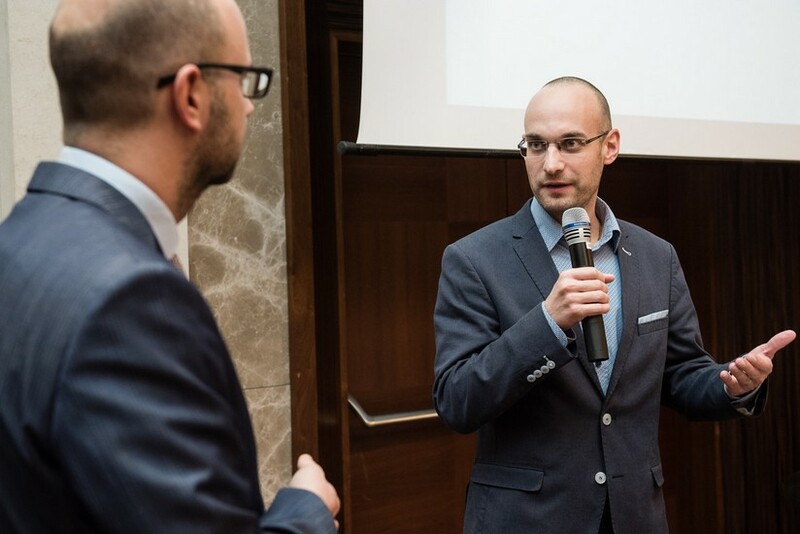 The first group of companies joined the Charter in May when this voluntary initiative, supported by the European Commission, was launched in Slovakia. 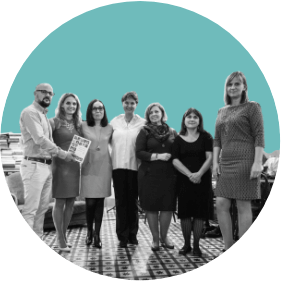 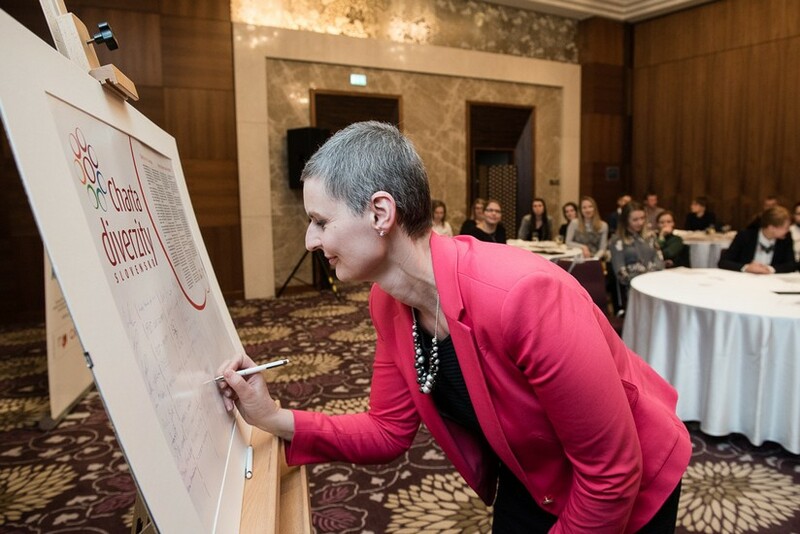 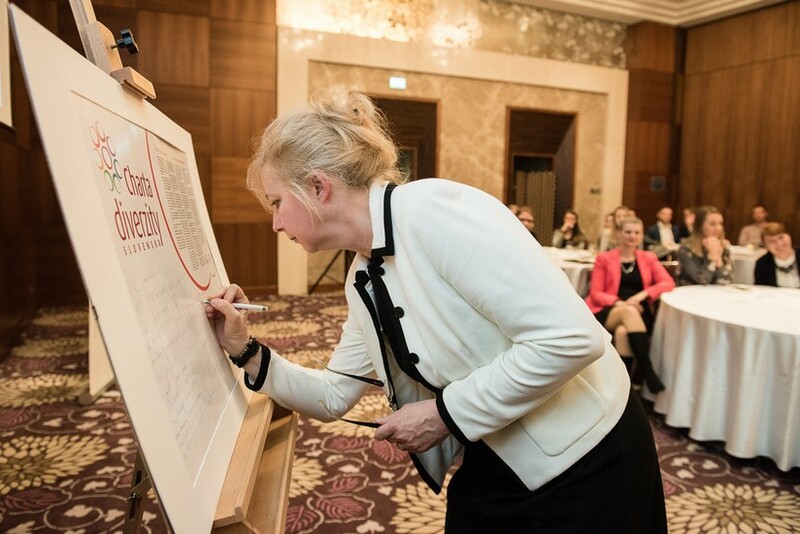 The launch of the national Charter of Diversity is in line with the Action Plan for the Prevention of All Forms of Discrimination for years 2016-2019 under the auspices of the Ministry of Labour, Social Affairs and Family of the Slovak Republic. 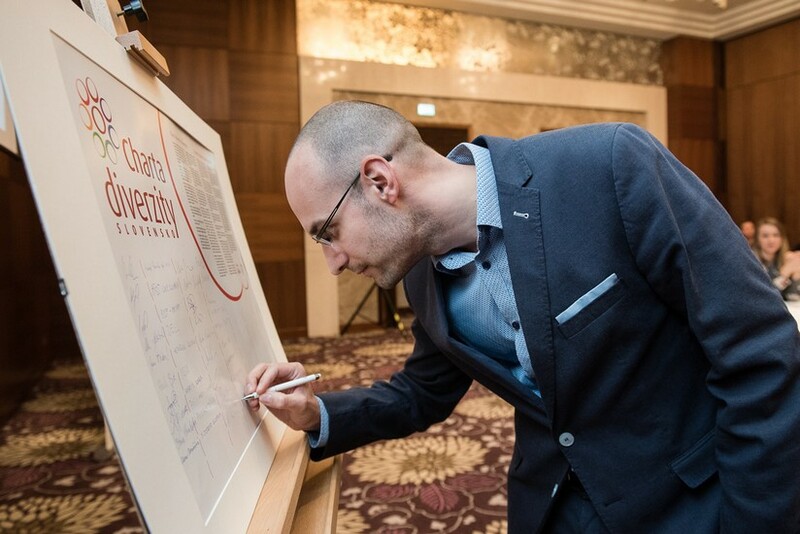 Other companies or organizations can apply to sign through website www.chartadiverzity.sk. 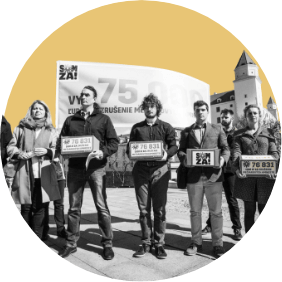 The membership is voluntary and free of charge. 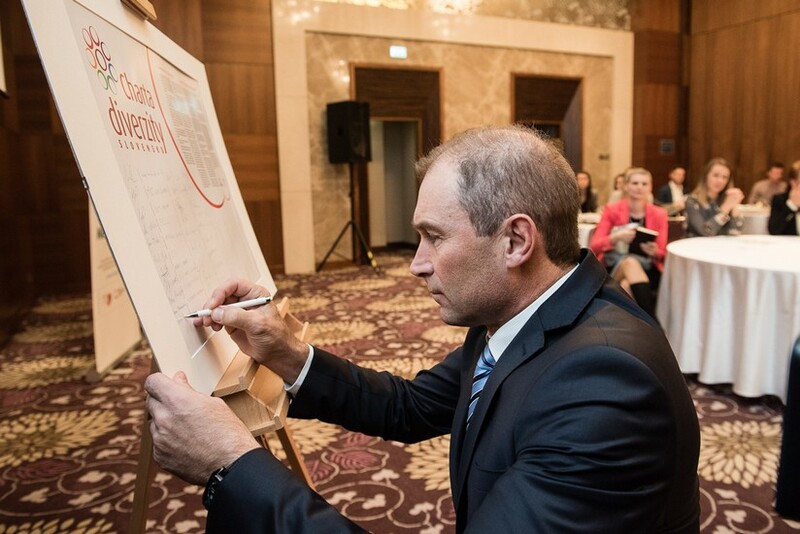 We link together companies, non-governmental organisations, state institutions, communities, and individuals to make positive changes in education, responsible entrepreneurship, and fight against corruption and poverty.